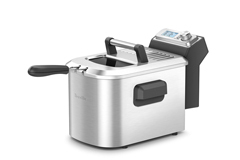 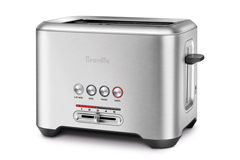 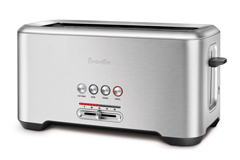 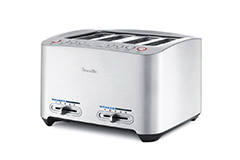 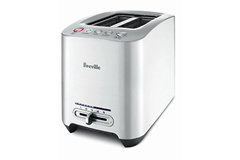 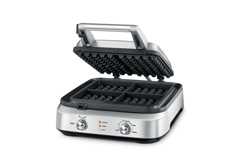 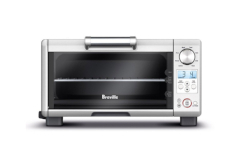 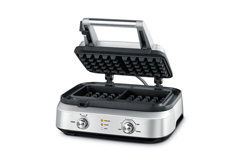 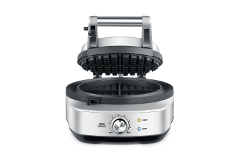 Breville small kitchen appliances began in Australia in 1974 with the invention of the sandwich toaster, a pre-cursor to today's panini maker. 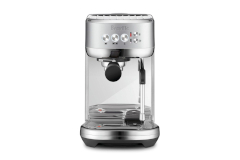 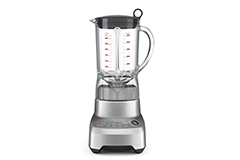 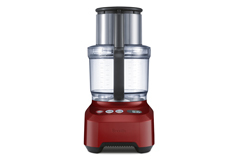 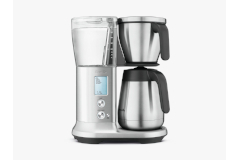 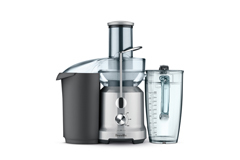 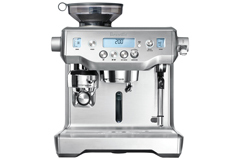 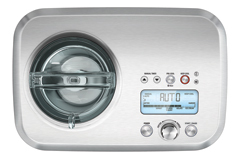 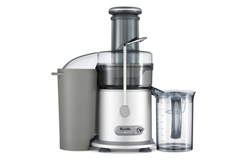 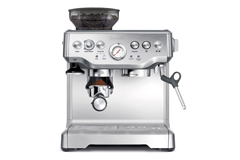 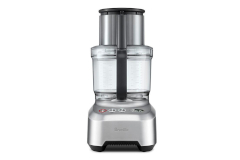 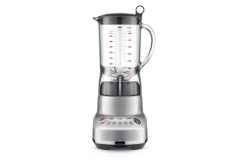 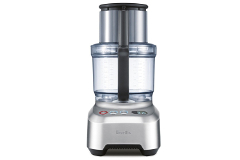 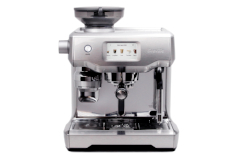 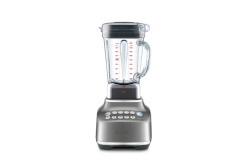 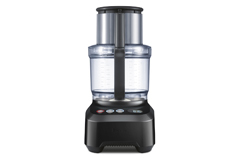 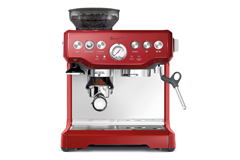 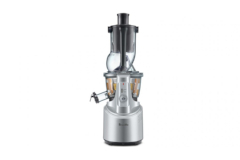 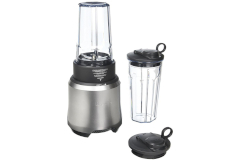 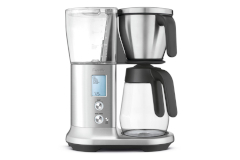 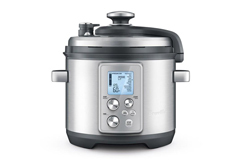 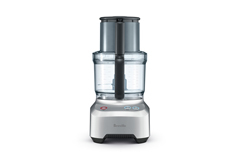 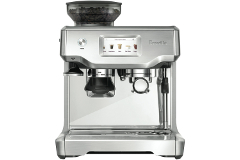 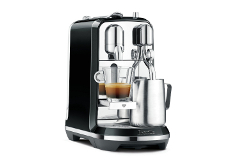 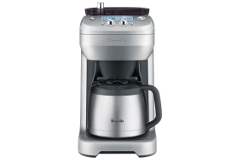 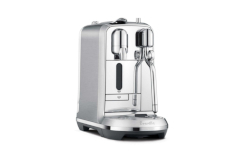 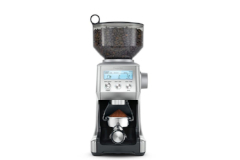 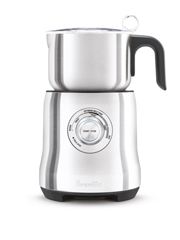 Count on consistently great performance from Breville juicers, Breville espresso and coffee makers, burr grinders and other kitchen electrics. 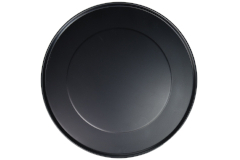 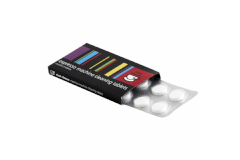 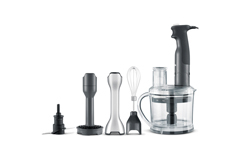 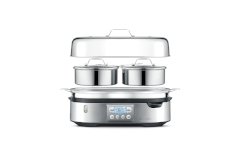 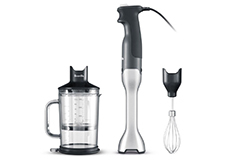 Each item is designed with input from consumers so they are practical, easy to use and fit your cooking needs. 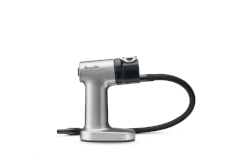 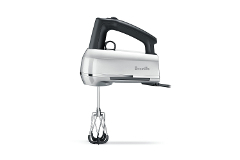 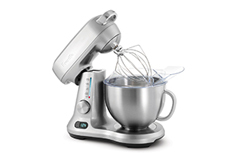 For example, the stand mixer from Breville comes with a variety of useful attachments, including a multi-purpose beater that has a silicone edge to minimize how frequently you need to scrape down the sides of the bowl. 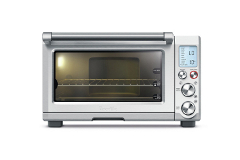 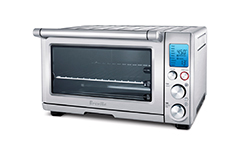 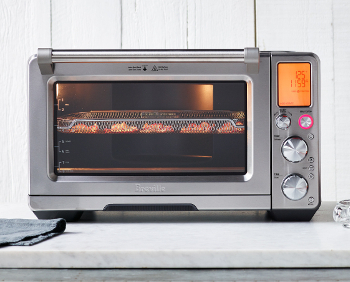 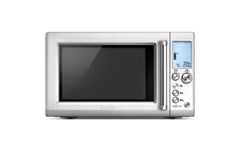 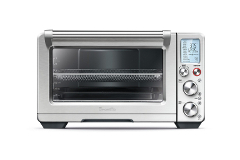 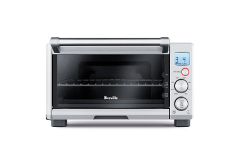 The Breville Smart convection toaster oven has a slight curve to its back so the kids can easily make a full size pizza and not waste energy heating up the regular oven. 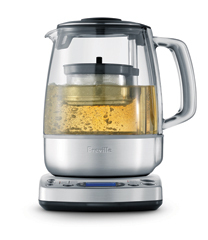 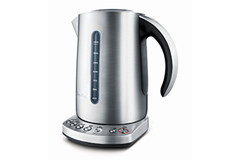 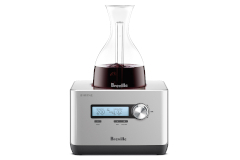 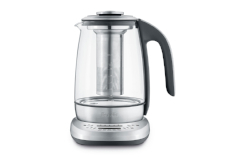 Breville Variable Temperature Water Kettle - 2 qt.